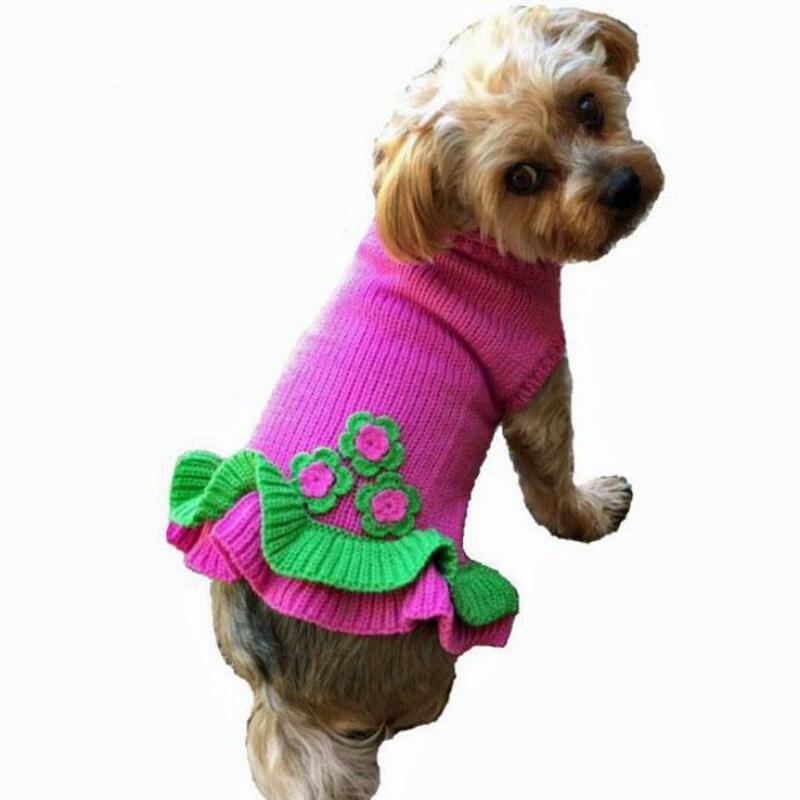 Our adorable Girly Girl sweater is a unique design. The pink and green dress is 100% acrylic and comes in sizes 6"-14". 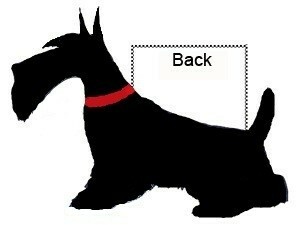 To determine the size, measure from the base of the neck to the base of the tail. For dogs with a little more weight or fluff, go up a size.